This week was pretty uneventful, but I will share I am proud of myself for sticking to my workout routine. I kinda love working out! Shhhhh don't tell. 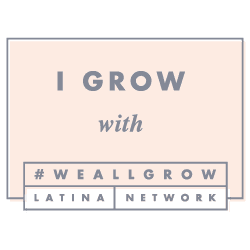 As for the weekend, I am attending an event at West Elm on Saturday which should be fun. We have tons to do around the house, but I can't promise it will get done. Instead, maybe a little fun in the sun with our Luna. 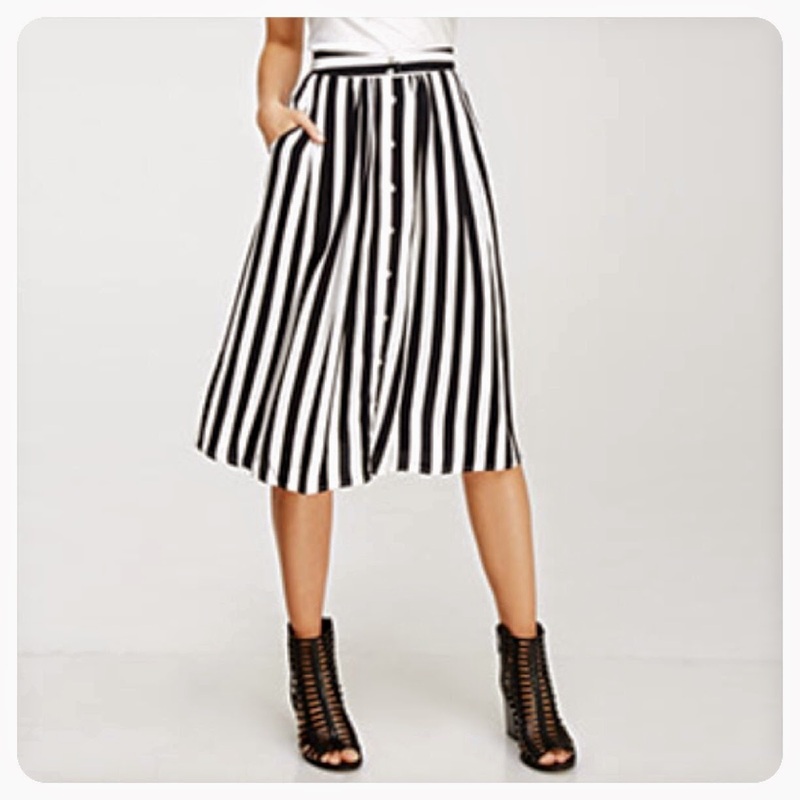 Favorite Skirt: Forever 21 Stripe Skirt which I have been wearing casually and dressed up. I believe mine is sold out, but this one is great too. I feel like these skirts are the perfect mommy skirts because they are stylish and have pockets! O hail the pockets! 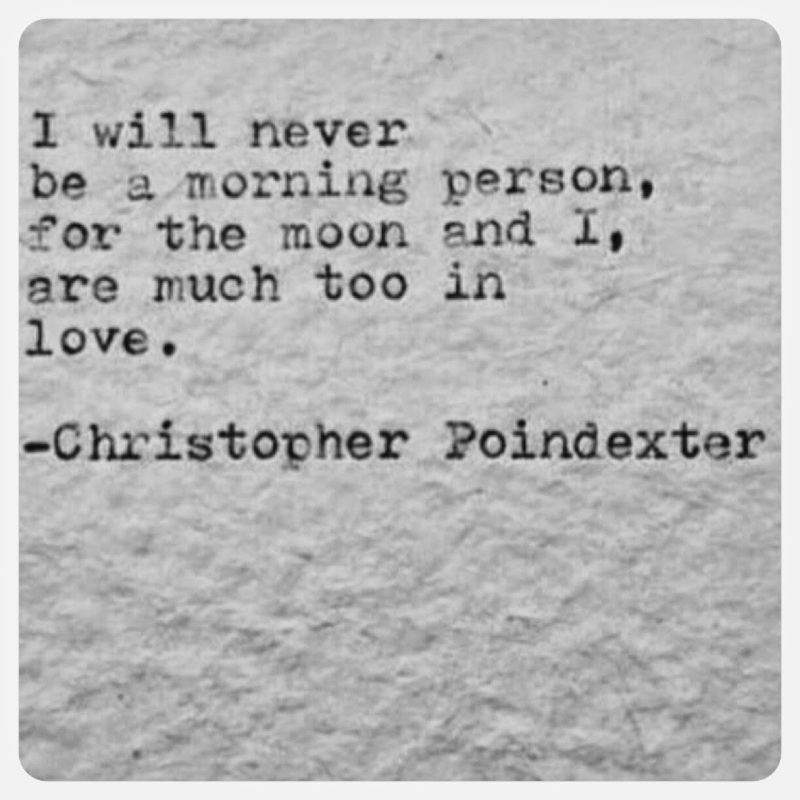 Favorite quote: I will never be a morning person for the moon and I, are too much in love.-Christopher Poindexter. Well said. I am a night person and madly in love with my little moon girl. Favorite Matchy-Matchy: Saltwater Sandals are on my shopping list for Luna and I because really...I can't help it! Favorite Purse Scent: Elizabeth and James rollerball set. I think I am a late to jump on this bandwagon, but I am glad I did. They smell great, they are the perfect size, and you can mix them together for some scent layering. 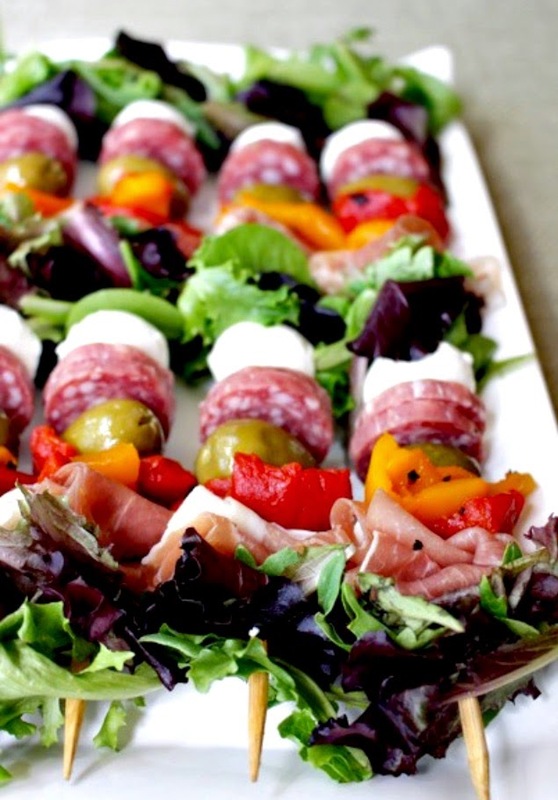 Favorite Party food to try: Antipasto Salad Kabobs. These look so delicious! I know my husband would be all over these, and they would be great for parties. Have a wonderful weekend! Now let's go on a Sweet Escape a la Gwen style (I will never stop being a So Cal girl).